Cavity Closers. The Winfit and Winfast Former is a cavity closer designed to reduce the need for surveys by maintaining a rigid, accurate aperture. 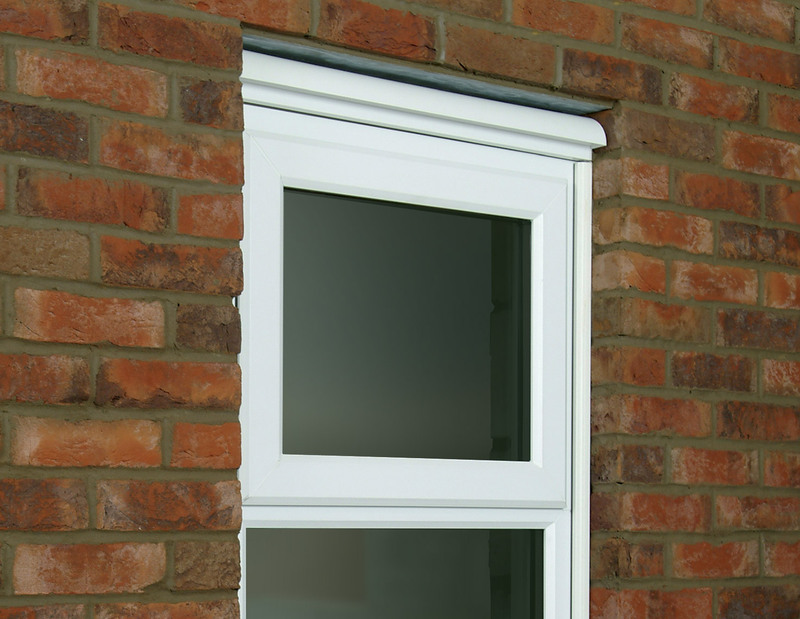 It can speed installation and cut site damage by allowing window fitting to take place later in the schedule. The Former works with windows, entrance and French doors. Head vent to Approved Document F.